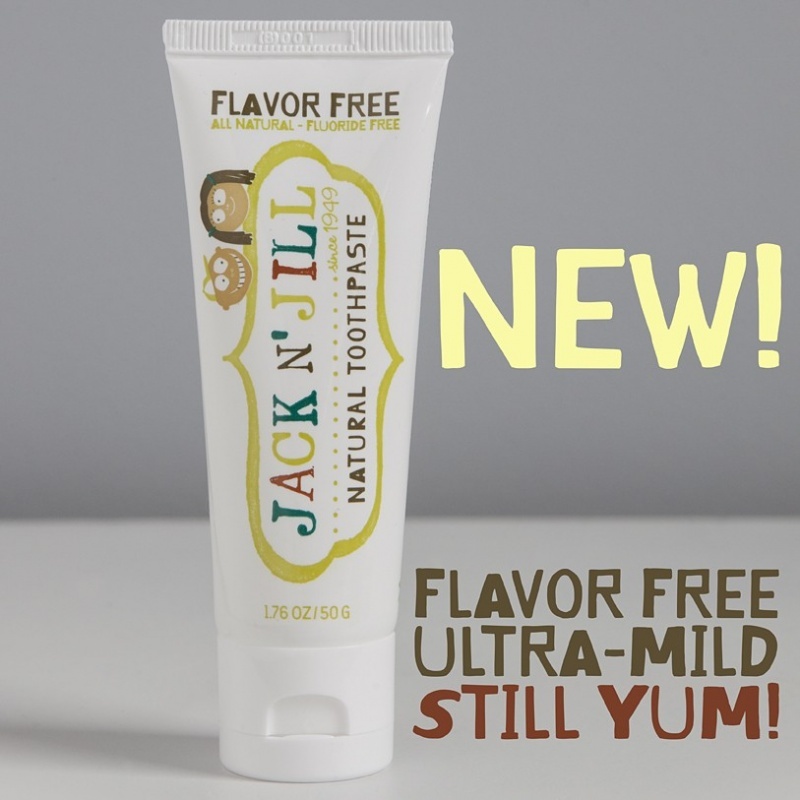 A yummy and natural toothpaste for kids flavour free and is safe to swallow. Free from SLS, Fluoride, preservatives, colour, sugar and Palm Oil. With minimal recyclable packaging. 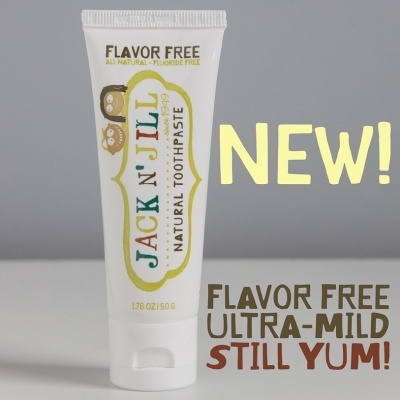 Organic flavour free with organic calendula, Jack n' Jill is mint free and safe to swallow!